Together with Agria, we want to spread the knowleged and inspire riders of all levels. We’ve had our horses insured at Agria for over 20 years and have always been professionally managed and have made great contact with representatives of the company. It feels exciting being able to take this cooperation one step further! 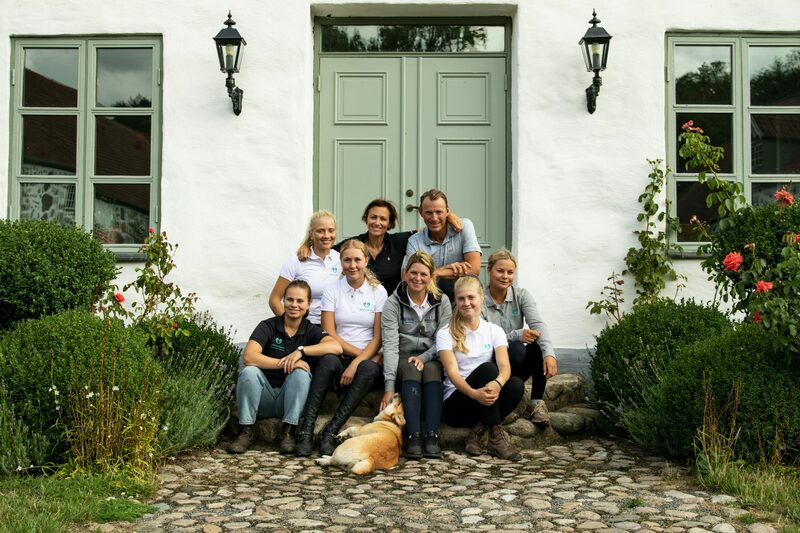 Agria has had the opportunity to try out the cooperation with our team at Grevlunda for a while trough #agrianaturbana. For us at Grevlunda is the seeking of new knowledge an obvious part in our daily work. It feels natural to work with someone who stands for the same as we do. With our combined experience we can deliver quality and knowledge and learn for each other. This fall, new educational material such as movies, clinics and other activities will be presented!